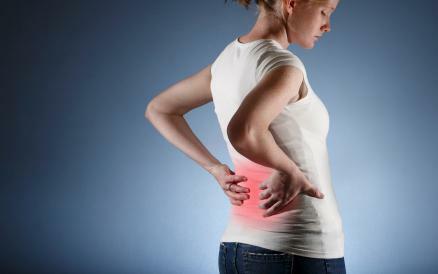 Lower back pain is a highly unpleasant affliction that affects many people in the United States. As with many health problems, prevention is the best medicine and back pain is no exception. Excess body fat puts strain on your lower back. Maintaining a BMI of between 19-25 will greatly reduce your risk of developing lower back pain. Simply put, a stronger body is less likely to suffer from back injury. Exercising regularly and developing a robust posterior chain through strength and flexibility exercises will help prevent major back issues from developing. Just make sure to start out slowly if you haven’t exercised in a long time. If possible, avoid carrying heavy objects alone, but if you have no choice then it’s essential that you learn how to go about it safely. Most importantly, use your legs and core muscles to lift the weight. Your back should NOT be involved. Also make sure to bend your knees and avoid rounding your back. Slouching is one of the main causes of back problems. Even the best chiropractor cannot fully resolve your issues if you have poor posture. Try to be more conscious of how you sit and stand. Keeping an upright posture takes pressure off your back and will help prevent future issues. If you work at a desk, it may be prudent to seek advice from a qualified ergonomist or chiropractor. 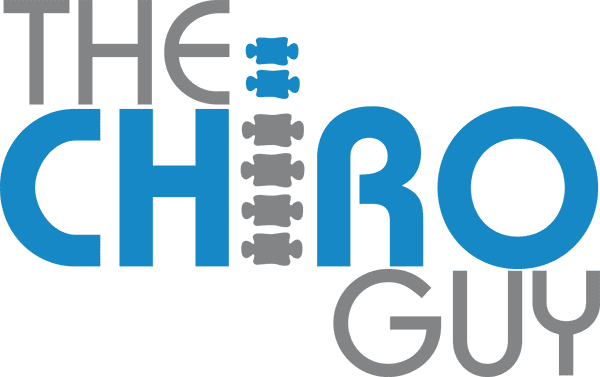 They can offer helpful guidance on which desk and chair combination is best for your back. The optimal installation will depend on your individual build and frame, so some customization is necessary. This may involve some initial financial outlay, but it will pay off in the long-run. After all, your back is something that is worth investing in! Sticking to low-heeled shoes is better for your back. Period. Of course, sometimes you may want to dress nicely – and that’s OK! Just wear low-heeled shoes for most of the week. Your back will thank you.